Big Data has, in the last decade, rapidly evolved to become a multi-billion dollar industry. 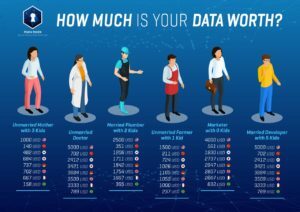 To illustrate the near-unfathomable rate at which data creation - and therefore data collection - has increased, it is a fact that more data has been created in the past two years than in the previous entire history of the human race. If businesses are not currently using people’s personal data in some shape of form to help grow their business and market efficiently, they definitely will be in the next 5 years. Which brings us neatly onto Opiria & PDATA: originating from Germany with a vision to be the blockchain solution for providing transparency and security in the rapidly-growing personal data industry. In a climate where data privacy and the sharing of personal information is under such scrutiny (GDPR anyone?) and at the forefront of mainstream news, PDATA hopes to turn the tables and bring more control into the hands of the data creators themselves. Opiria & PDATA have taken a new and much welcomed stance on the control and spread of personal data. The project aims to become a decentralised marketplace that will allow the user to filter what personal data they wish to share. Not only will the consumer be able to control the stream of data given to companies they will also be able to create a passive income stream by selling their chosen data to businesses. Opiria is the company, PDATA is the name of their token.. Built on the Ethereum blockchain, the Opiria platform will swing the control of personal data into the rightful hands of the creator. The vision is for the PDATA token to become the currency associated with personal data and to shake up the current structure of data control. Consumers will be given the ability to select what data they wish to share, what companies they wish to share this data with, and most importantly they will be able to benefit financially from the data shared. The advantages of basing this technology on a blockchain network means values of transparency and security can be upheld. Data privacy and user anonymity is secure, fully protected and all parties involved have the reassurance that data travels across a safe and impenetrable network. Opiria has had experience in the personal data industry since late 2016 when the Opiria platform was launched. In this time the team has proven its entrepreneurial flair by creating a product that is already used by the likes of Nissan, Mercedes Benz, General Motors and Volkswagen. Looking into their roadmap and implementation plans after their token generation, they intend to integrate blockchain into the Opiria-Platform by November 2018, with a launch scheduled almost a full year after the start of the ICO. By the end of 2019 they will have extended their data acquisition module to social media, smartphone usage and wearable technology. By March 2020, this will then be extended to PC and laptop usage. 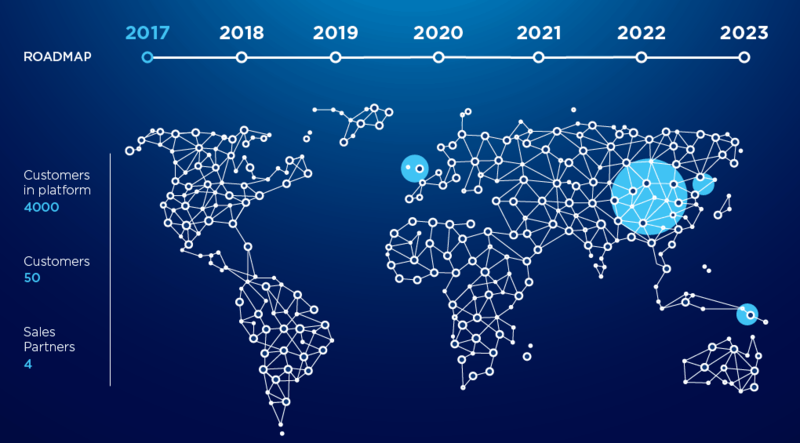 Opiria aim to have reached 250,000 consumers by 2023 - through expansion of the platform to the fifty strongest countries in the field. Financially, Opiria forecast an annual turnover of $250m USD by 2023, at a rate of 338% growth year-on-year. This does seem a little (i.e. a LOT) aspirational at first glance. However, their figures are realistic - so long as they continue to secure sales partners of similar stature to those made to date. When considering the size and reach of their current partners, their targets and ambitions seem slightly more conservative. 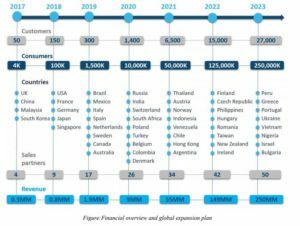 To bring more confidence in the investment the whitepaper would benefit from a more detailed roadmap and would feature milestones past 2020. Whilst their whitepaper is thorough, more stages in the roadmap and a more detailed breakdown would instil buyer confidence in the PDATAs ability to execute its vision. Opiria & PDATA enters the market at a time when the security of personal data is at the forefront of mainstream attention. The demise of net neutrality, the implementation of GDPR and the recent scandal involving Facebook and Cambridge Anaytica has meant that the discussion of personal data, including where information is held and how it is being used, has never been as widely discussed as it has been in the last few months. The increasing awareness regarding the security of personal data allows Opiria & PDATA the opportunity to launch their blockchain project at a time when the subject is at the forefront of media attention. As companies in the EU adapt to new GDPR laws and inboxes are inundated with information regarding personal data, it is clear is that PDATA has arrived with impeccable timing into a broad market craving for a new solution. The immutable ledger of the blockchain allows Opiria to achieve as yet unseen levels of security and transparency in the collection and storage of personal data. The incentives for consumers are increased security and control of their data, as well as anonymity and an opportunity to generate passive income. The benefits to business are reliability and accuracy of data, allowing for better, more-targeted marketing and, ultimately, a larger return on investment in their marketing budget. The PDATA token will see real-world usage as a utility for both companies and data holders. 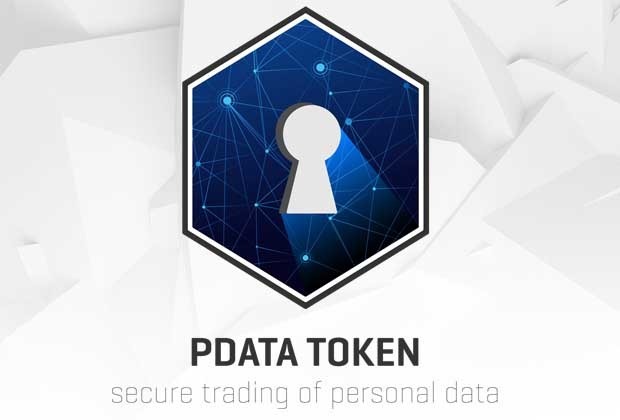 Positioning the PDATA database as an intermediary between the two parties, consumers will receive PDATA tokens for completing surveys and selling their data. 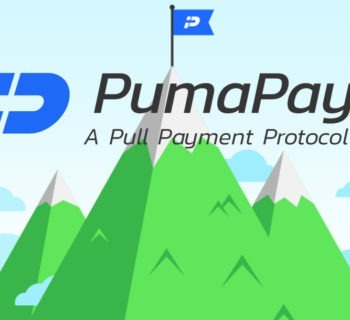 Companies will use the token to buy personal data from PDATA as well as using the tokens to send surveys to users in order to receive more precise data. The end result of this for business will be the production of better projects and services as a result. Whilst this is a great idea, similar ideas do exist in the market… When considering investing it is important to note that PDATA is not the only blockchain project looking at this issue. Wibson (Wibson.org) is a competitor to Opiria & Pdata, albeit with a much smaller team and a less established brand. Datum (https://datum.org/) and Data Wallet (https://tokensale.datawallet.com/) are also similar projects in the blockchain space that will be direct competition. But how do they compare? What separates PDATA from these names is that its working project already exists with real Fortune 500 companies as existing customers. Whilst PDATA is the actual token, Opiria is an established company with an impressive range of existing clients, albeit not yet integrated on the blockchain. Their platform is already in use with previously-mentioned customers such as Audi, GM, BMW and Mercedes. These established partners are something that pushes Opiria and its PDATA token ahead of its closest competitors, definitely enhancing confidence in the project as an investment opportunity. In addition to this, the project is fully compliant with GDPR regulations, full details of which are available on a recent blog post. In comparison to the aforementioned projects they also have much more detailed customer profiling (e.g. browsing data, eye tracking, data from wearables etc.) When we look at competitors Wibson, Datum and DataWallet weaknesses can be drawn from their lack of any extensive customer databases, limited working platforms and smaller / less experienced teams. At the time of writing PDATA has 2 weeks of presale remaining and details of purchases in the last 30 days are waiting to be announced. 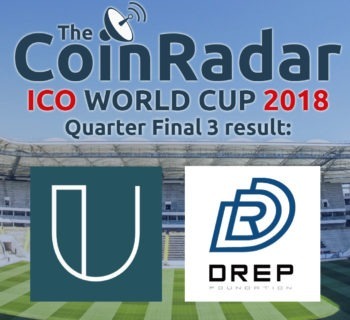 We do know from an article posted on the 2nd of April that CEO Dr. Christian Lange disclosed they were close to achieving 5 Million USD for the private presale round. Currently in the midst of an active public pre-sale, 2.6million USD of contributions were confirmed by the 2nd May, 12 days into sale. At the time of writing no further data has been released. It is important to note that minimum contribution in presale has been set at a high $2,500 USD, thus removing access for the casual investor at this stage. If making a decision on when to invest, it is also worth mentioning that at main sale investment will initially be capped at 1 Ethereum for the first 4 hours. Other important factors to note when investing are that private sale bonuses have not been disclosed and any agreements on bonuses at this stage were completely confidential. 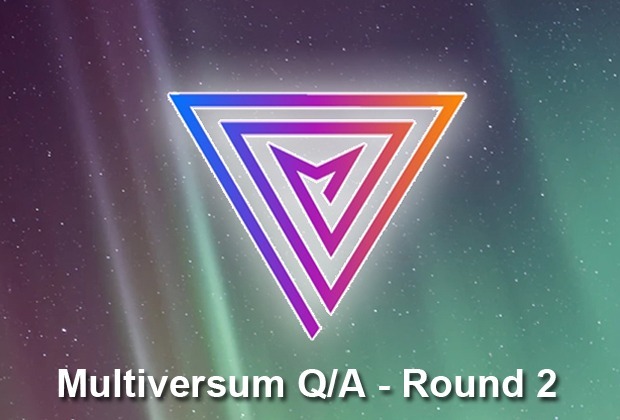 Looking further into bonuses, those looking to invest the $2500 necessary to invest in pre-sale before the 16 June will be rewarded with a 20% bonus. During the main sale a 15% bonus will exist on launch day and will gradually decrease for the next fifteen consecutive days. After this point there will be no bonuses. The supply of PDATA is larger than average with 750,000,000 generated tokens. Whilst this does seem high, the supply needs to reflect the ambition of their roadmap and vision to attract such a large consumer base. 60% of the tokens are available at the public sale, 20% go to the company, 13% are spared for a 'development fund' and the remaining 7% is used for marketing. Ospiria has a $30M USD fundraising goal, with each PDATA token being valued at $0.10. Because of the large token supply, it is important to note that the price will be less volatile than lower supply tokens, as even a $0.01 increase in price will require a $7.5m increase in market cap. Because of this it will take longer for PDATA to multiply and value to increase. However, this also works the other way. In any future bear markets the high supply means prices will be less susceptible to rapid drops than a project with low supply. Take from that what you will. As an added security to investors the team’s allocation is unlocked in four equal batches every 6 months following the initial unlocking of public token distribution. This is to ensure any possible dump by the team when the coin hits exchange is avoided. As of 3 June 2018, PDATA has a large active Telegram community of 22,677 members (https://t.me/PDATAtoken) a respectable Reddit group of 1,666 readers with a medium to high volume of community activity and mid-range Twitter following of 5,788. The hashtag #PDATA has been tweeted 30 times in the last hour, a high score. Disappointingly the last tweet from the official Twitter page was 21 days ago which can be largely attributed to their lack of a dedicated marketing team pushing this project on social media. On Facebook they have a large community of almost 22,000 users, with slightly more activity than Twitter. PDATA is currently mid presale with a confirmed 2.9million (10%) contributed as of 2nd of May. Since this time no further details of proceeds from pre-sale have been announced. We are eagerly awaiting details on this to be able to provide by the PDATA team in order for us to form a more rounded score for this section. 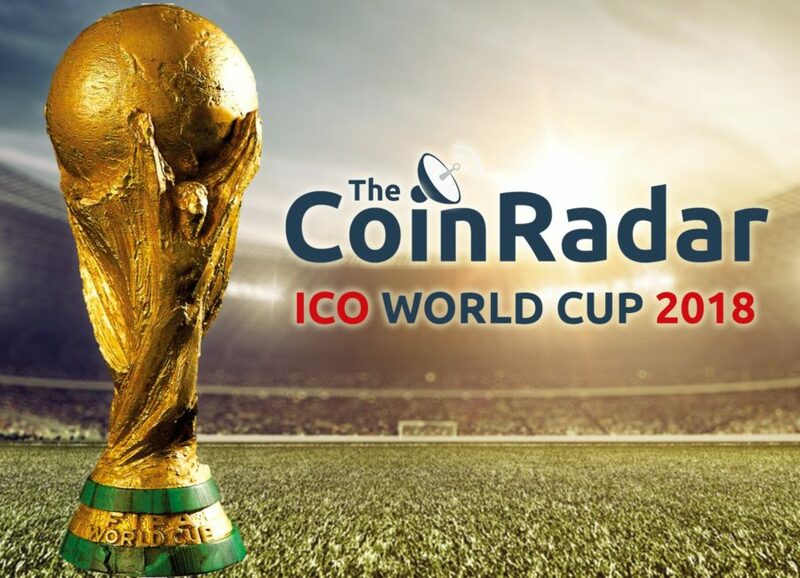 As mentioned previously the minimum investment of $2,500 USD will have meant a lot of casual buyers will be waiting to invest during the main sale, beginning on June 16th. As mentioned previously, one thing in the project's favour is the timing that Opiria & PDATA enters the market. The security of personal data is currently extremely relevant and at the forefront of mainstream attention. PDATA should capitalise on this. 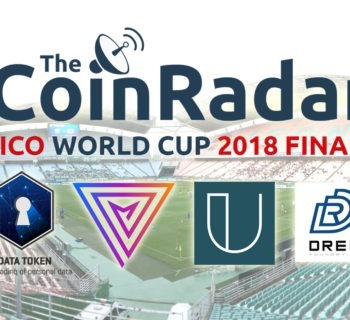 To score the project higher in this area we would have liked to see more involvement on social media platforms and for the project to have had more coverage from popular social media influencers. We hope to be able to amend this score in future as hype builds during main sale and more announcements are made. The openness and transparency of the companies’ mission and values are reflected by the CEO and CTOs LinkedIn profiles, presence on YouTube and interviews, however some of the development team are more difficult to find and are not all listed as working for the project on the company's LinkedIn page. The Opiria management team both originate from Germany and have good histories with software development, engineering and entrepreneurship, CEO Dr Christian Lange has had previous success founding successful company Ergoneers Group from scratch. CTO and co-founder Marlene Gagesch specialises in scalable software architecture, having recently headed the software development department for Ergoneers. Before this she has had previous experience with Siemens. A recent due diligence audit created by independent party Strategic Coin have verified the validity of Dr. Lange’s education, work history, awards, and publications as well as Marlene Gegesch’s education and work history. For further reading I definitely recommend taking a look through the Strategic Coin due diligence report. Whilst the development team is reasonably strong and some of the team have notable experience with blockchain projects such as Lampix, it can be noted that they miss a stand out member of staff who has had previous success pushing a blockchain project into the limelight. Whilst the advisory team is diverse, the actual Ospiria team size is moderate, developer-heavy and currently lacks a full-time business development team or any specific member of staff devoted to marketing the project. We’d hope that post-ICO time will be spent recruiting in these areas. PDATA enters the market as a personal data solution at a time when data and associated rights to privacy are firmly in the spotlight. The project has a genuine use case, with a meaningful use of blockchain technology; there is an existing product, a good development team and a very impressive existing customer base. Hype surrounding the project could be improved by an increased social media presence and with the addition of an internal marketing team. However, this does not detract from the quality of the product and potential market value. PDATA enters the market as a personal data solution at a time when discussion of data and privacy are firmly in the spotlight. The project has a genuine use case that has a meaningful use of blockchain technology; there is an existing product, a good development team and a very impressive existing customer base. Hype surrounding the project could be improved by an increased social media presence and with the addition of an internal marketing team however this does not detract from the quality of the product and potential market value.